Doug and Chesca Kramer want nothing but the best for their kids Kendra, Scarlett and Gavin. Like any other parents, they make sure that the kids are well taken cared of. 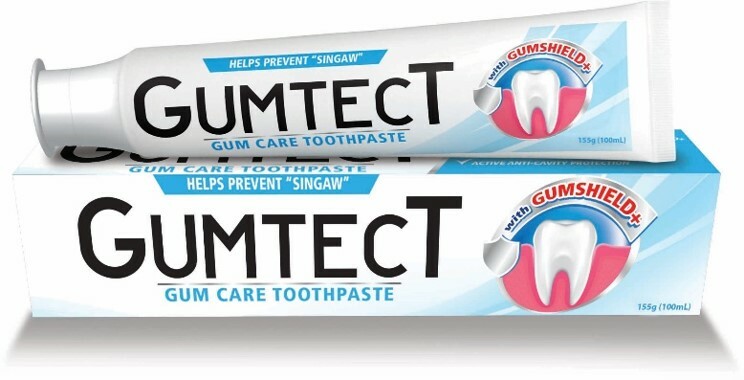 When it comes to oral hygiene, nothing is left to chance. "Every product we use in the house for the children is carefully chosen, just so we know we are getting the best for them. 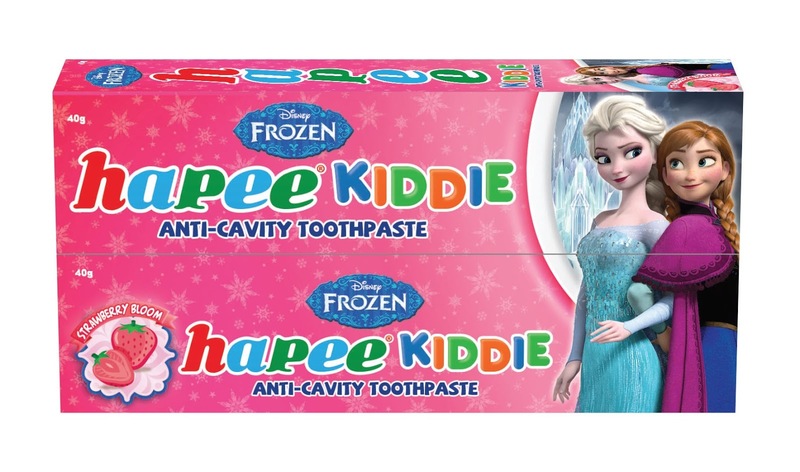 And we are just so thrilled that we have the perfect toothpaste for them in Hapee Kiddie and Hapee Buddy," say Doug and Chesca. 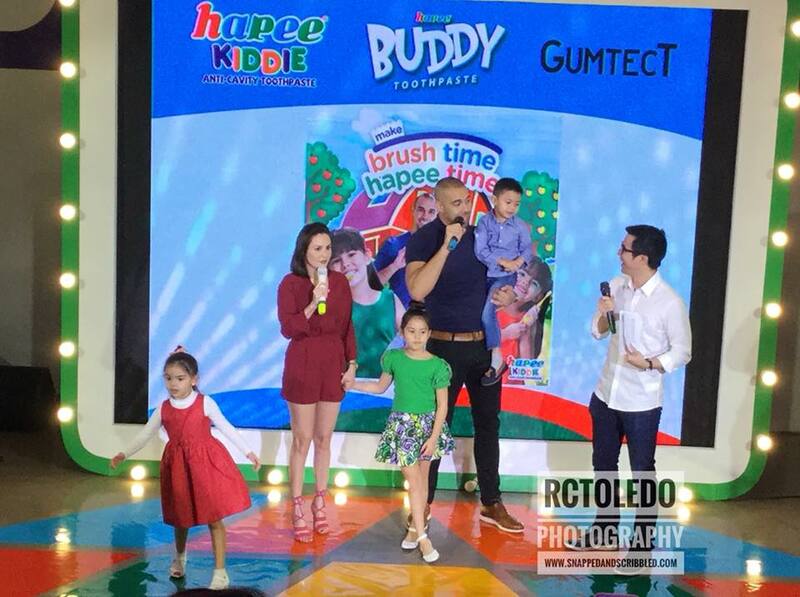 Team Kramer has found the perfect ally in Lamoiyan Corporation, the first ever fully-owned Filipino company to successfully penetrate the toothpaste industry, as the celebrity brood signs up to be the poster family for Hapee Kiddie, Hapee Buddy and Gumtect. 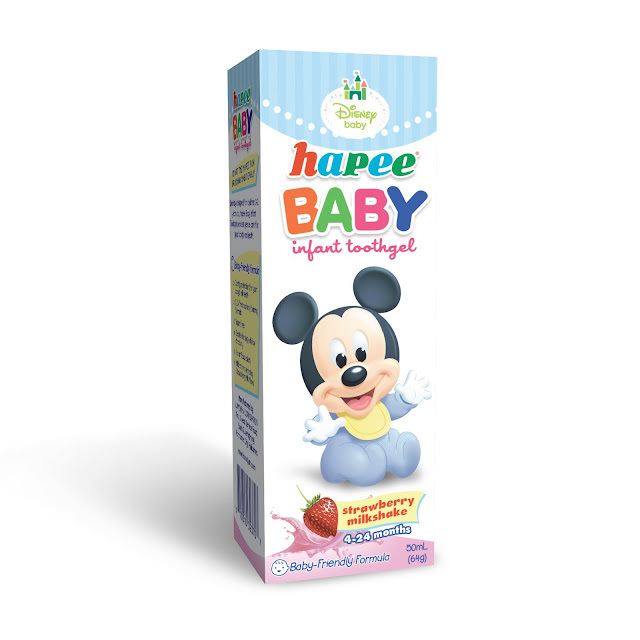 The perfect toothpaste for children aged 6 to 12 years old, Hapee Buddy is the newest addition to Lamoiyan’s Hapee toothpaste line which includes Hapee Kiddie and Gumtect. 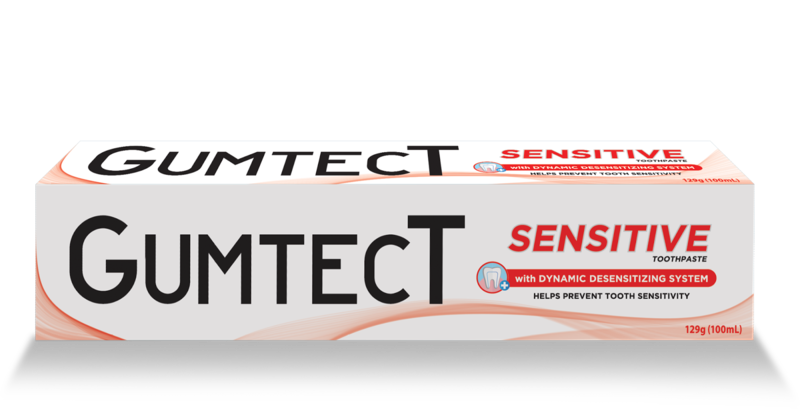 It has Calcium that strengthens the teeth enamel and Vitamin C that promotes healthy gums. Its kiwi flavor is perfect for kids and provides overall mouth freshness.